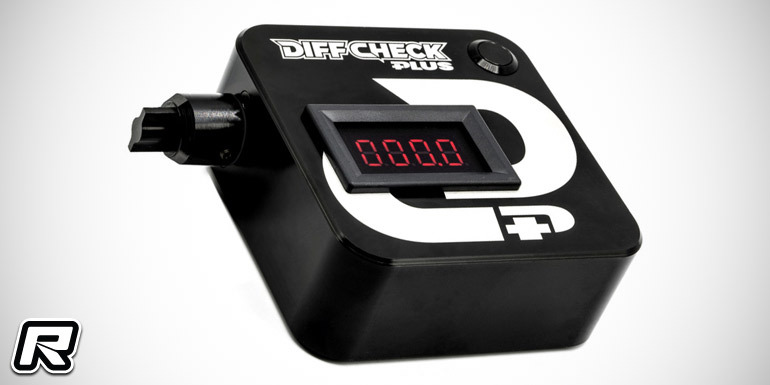 Monaco RC have introduced their all-new Diff Check Plus, an updated design of the company’s original Diff Check differential hardness checker. The Plus variant is of a more versatile design thanks to its internal 9V batteries that allows to use the tool without the need of an additional power source, making for much easier diff action checks even in the starting grid or directly after a run. 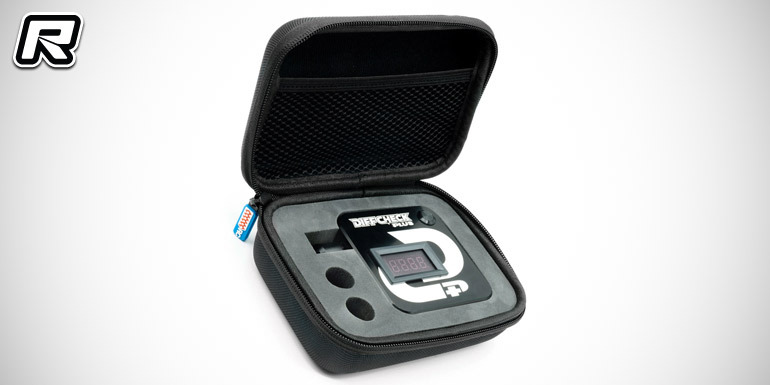 In addition to the internal battery, the Diff Check Plus is also usable with an external power source. 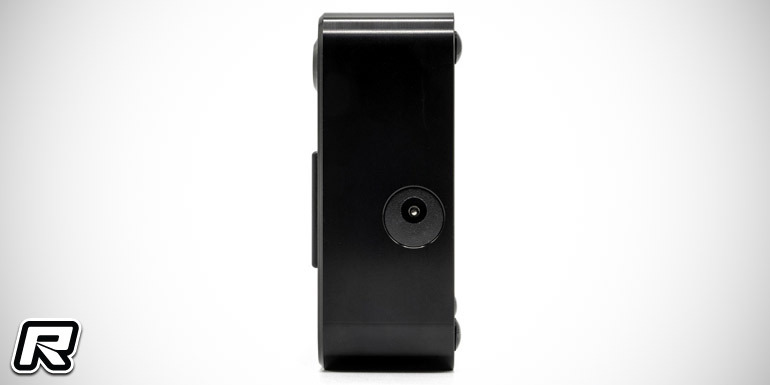 The device was developed in Italy and it is housed in a sturdy case, machined from a single piece of aluminium and coming anodised for looks and wear. High-quality graphics make the Diff Check Plus stand out while a high-quality protective case ensures the tool stays nice and shiny. 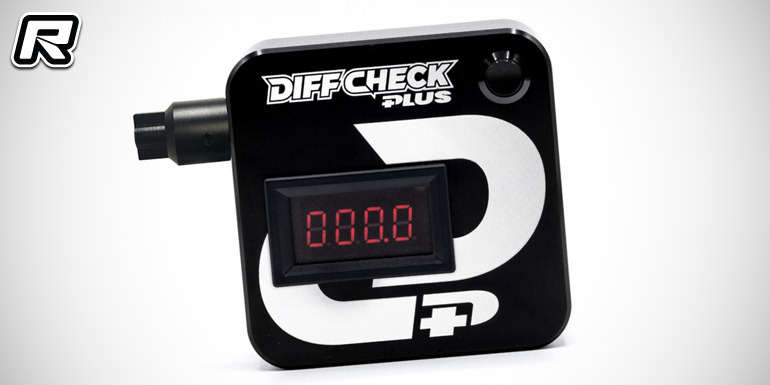 The diff checker comes with an adapter that allows you to measure stand-alone diff units while an array of optional adapters, from 1/12th up to 1/8th scale also makes diff checking of installed units possible.